Using a personal loan to consolidate debts can be a good strategy for borrowers who feel as though their financial situation is getting out of hand. If you find yourself paying off multiple credit cards, car loans, personal loans, or a combination of these, chances are you will be paying more on fees and interest charges than need be. This is where debt consolidation using a personal loan can come in handy. By taking out one loan, and rolling all your existing expenses into the one repayment, you will not only be simplifying your financial situation but reducing the amount of account keeping fees you are charged. Taking out a low interest rate personal loan can also help reduce the amount of interest you are charged on your debt and allow you to pay back the principal amount faster. Taking out a personal loan for debt consolidation is a proactive way of managing debt that can be incredibly useful for structuring and paying off debt in a set time frame. Why use a personal loan for debt consolidation? There are many different reasons that a person may choose to take out a personal loan for debt consolidation. Some of the advantages include reducing the amount of fees you pay on your debt and the interest rate you are charged on the principal debt amount. Consolidating your debt can also make it easier to track by rolling your monthly repayments into one total repayment. This can help with budgeting if you are finding it difficult to keep on top of debt repayments. By having only one repayment to factor in, calculating your incoming and outgoing expenses should be greatly simplified. 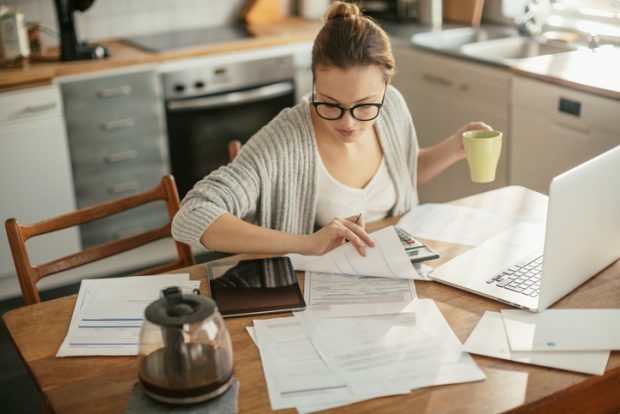 Borrowers who are looking to proactively get a hold of their financial situation before it gets unmanageable may want to consider using a personal loan for debt consolidation, especially if they want to avoid defaulting on a repayment. As consolidating debts into one repayment will usually bring with it a reduction in interest charges and fees per month, it can reduce the size of the overall repayments you make. This should help reduce the pressure on a tight financial situation. Another reason for using a personal loan for debt consolidation could be to take advantage of features that your current loan doesn’t offer such as the ability to make unlimited extra repayments or to change the frequency with which you make repayments. Making repayments on a more frequent basis, such as weekly or fortnightly, can help reduce the amount you pay overall if the interest on your loan is compounded daily. How much will a personal loan cost you? Looking to make a change by rolling all debt into one personal loan? Try RateCity's Personal Loan Calculator, and find out how much interest will cost you on your next personal loan. How can you consolidate your debts using a personal loan? Depending on what kind of debts you have, the way in which you consolidate will be slightly different. For example, if you have multiple credit card debts and no existing personal loans then you would have to apply for a personal loan and then use the cash from the loan, once approved, to pay off the credit card debts. If, however, you have a personal loan, credit card debt and car loan and you’re happy with the interest rate on your personal loan you could refinance your existing personal loan to consolidate them. The exact process is highly dependent on your individual circumstances and if you are unsure about what you should do, or if this is the best debt consolidation plan for you, it may be advisable to consult a financial counsellor. Particularly if the reason you are refinancing is because you find yourself drowning in debt, it could be a good idea to get some professional guidance. If you have a personal loan or car loan on a fixed rate you may have to pay some sort of break fee if you opt to consolidate that debt into a personal loan. 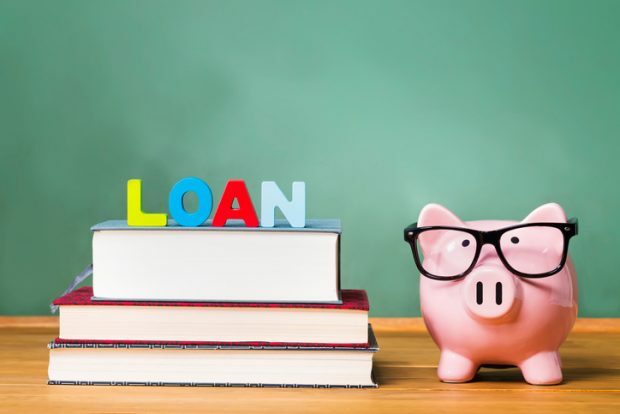 The amount that you will have to pay will depend on your loan so you should investigate what fees will be associated with consolidating your debt before you apply for a new loan. Bella has two credit cards, each with $2,000 debt and monthly repayments due at separate times. They both have interest rates upwards of 20 per cent. She also has $5,000 left on her car loan that she is paying off on a monthly basis with an interest rate of around 8 per cent. This makes a total of three separate repayments she is paying each month along with a total of $250 in annual fees between the cards and car loan. While she can afford all the repayments, Bella finds it hard to keep track of due dates and how she is tracking with paying off her debts. Bella has her sights set on a big overseas holiday but she wants to be debt free before she starts to save up. She decides that the easiest way to do this is to roll all of her debts into a personal loan so she can make one, reduced monthly repayment and control the time frame in which she repays the debt. She opts for a personal loan with an interest rate of around 10 per cent – half of what she’s currently paying on her credit card debt. Once she is approved for the personal loan, Bella uses the cash to pay off the credit cards, thereby rolling them into the one loan. As her car loan doesn’t allow unlimited extra repayments, Bella has to pay a small fee to pay out the loan and roll it into her new personal loan. 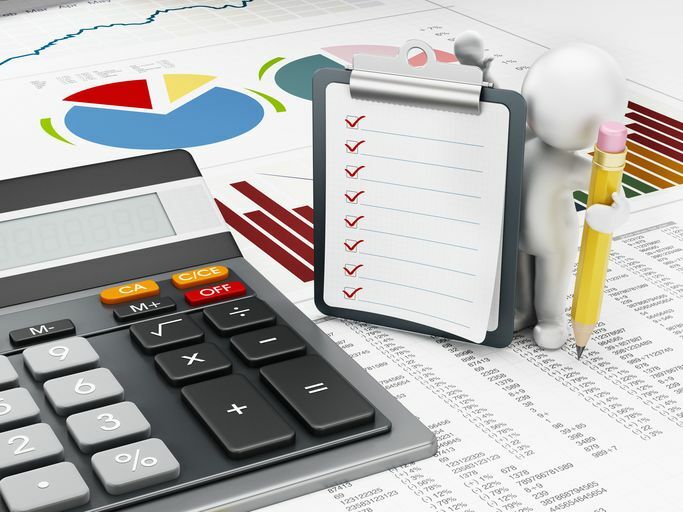 While this does mean incurring an upfront cost, Bella calculates that the money she saves on the annual fee and by paying it off sooner will be worth it in the long run. Now, with all her debts rolled into one, Bella knows that she will be debt free by this time next year and then she can start saving up for her dream holiday. Consolidating debt using a personal loan may not be the most ideal solution for borrowers who have a bad credit rating and may have already defaulted on multiple repayments. It is unlikely that an application for a low rate personal loan from a borrower in this situation would be approved and this could further damage the applicant’s credit score. For borrowers who find themselves already in a dire financial situation, it may be wise to seek financial counselling. A professional financial counsellor will be able to help you figure out an appropriate debt consolidation plan that may involve a debt agreement. A debt agreement is a form of bankruptcy and should not be entered into lightly as it will have ongoing implications on your financial situation. If you are struggling to make repayments on your loans you should contact your creditors immediately so that you can discuss a financial hardship plan. Any proactive approach you can take before you default on your loans will help in the long run. For more information on contacting a financial counsellor, visit the ASIC Money Smart website here. Are there $2000 emergency loans? 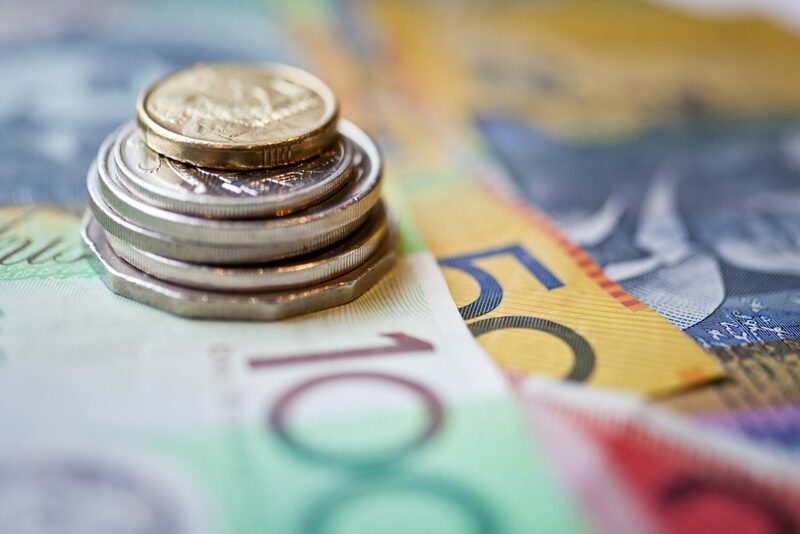 If you’re having trouble being approved for a loan of less than $2000, and urgently need to purchase household essentials, there may be emergency loan options available to you. For example, the No Interest Loans Scheme (NILS) allows low-income borrowers to take out interest-free loans of up to $1500 for essential goods and services.